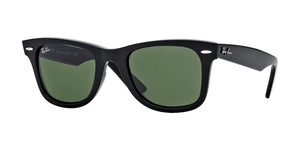 Ray Ban brand needs no introduction: it was a pioneer in the production of sunglasses and is considered the most popular brand internationally. 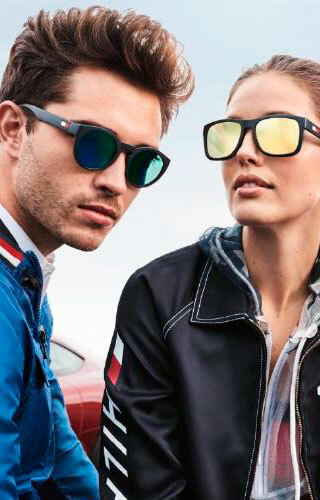 Its models are fashionable references and the quality of their lenses guarantees a perfect protection against the sun's rays. 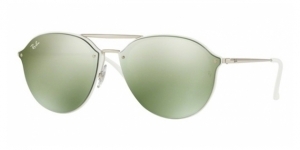 Ray Ban glasses create a trend and their iconic models (like Clubmaster, Aviator, Wayfarer, Round Metal and Erika) never go out of fashion, they become classics! 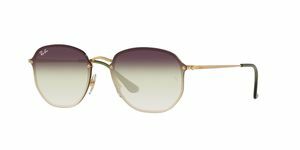 All of them have spectacular mirrored lenses, varied color combinations and, above all, a strong and unmistakable character. 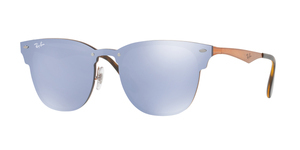 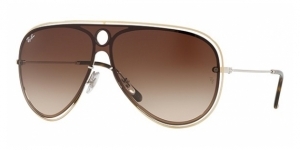 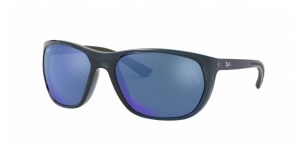 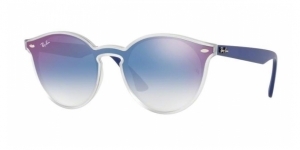 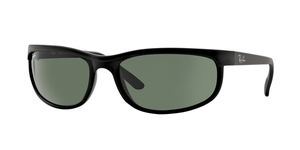 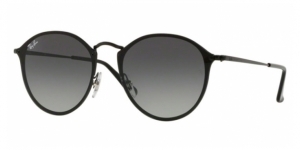 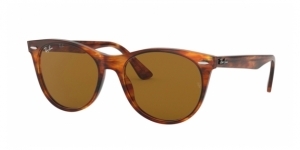 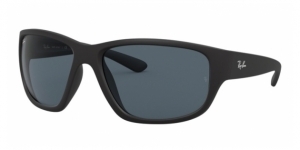 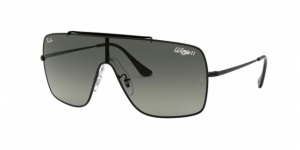 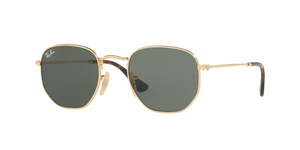 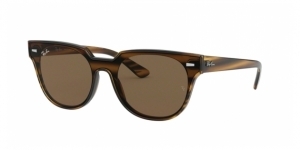 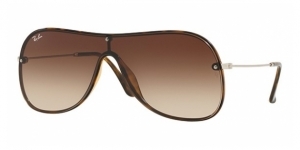 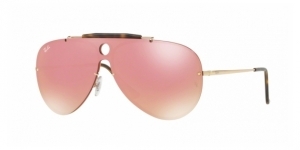 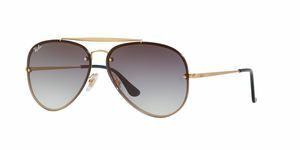 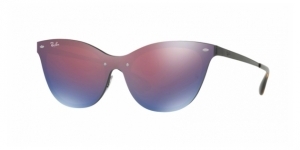 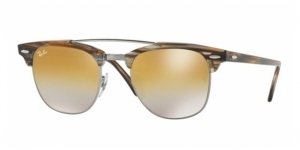 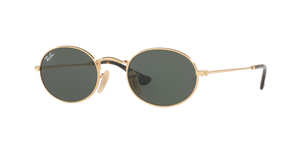 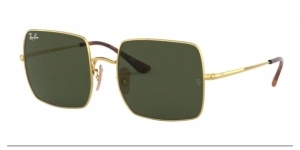 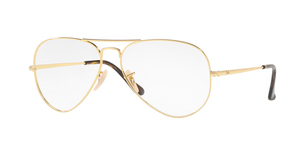 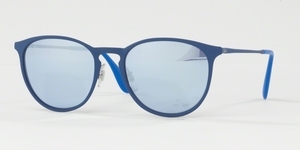 In addition, many of them, such as the RB 3025 (the model of aviator glasses par excellence) is manufactured both with normal lenses (as in the case of color 001, one of the most popular) and with polarized lenses (such as color 004/58). 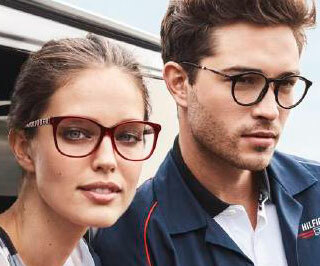 This makes them perfect glasses for all kinds of uses and preferences. 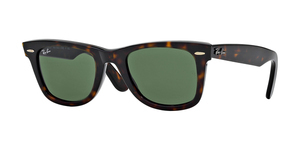 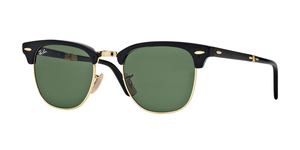 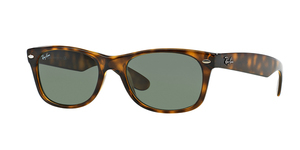 The icons are fundamental in the Ray Ban catalog and its redesign is one of the brand's specialties, so you can choose between classics or more current versions such as the original Clubround model, the rounded evolution of the popular Clubmaster. 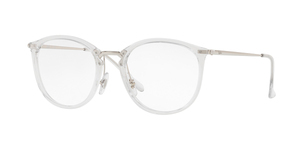 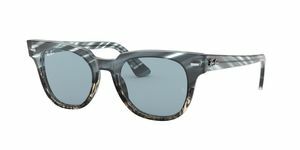 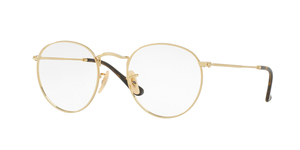 The Ray Ban Clubround glasses, as well as the Blaze or the New Wayfarer, are the tangible example of the value that Ray Ban gives to the capacity for reinvention and creativity without limits. 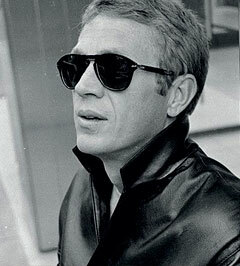 Ray Ban is also one of the favorite brands of celebrities. 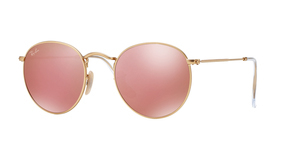 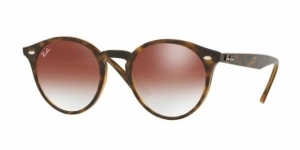 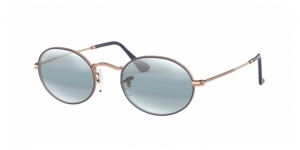 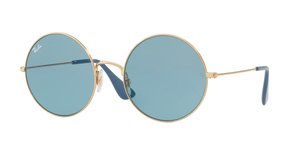 There are many actors, models, singers and influencers who have been seen wearing classic models like the Clubmaster: from Cara Delevingne to Robert Pattinson, through Chiara Ferragni and Olivia Palermo among many others. 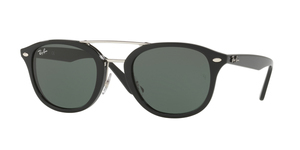 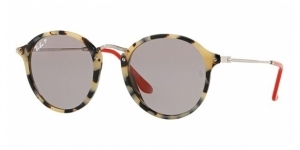 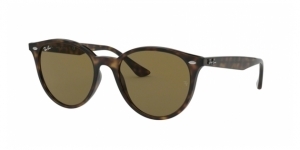 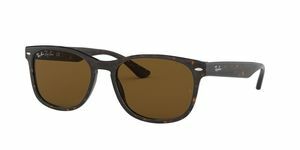 In our online shop you can find all Ray Ban models at the most competitive price, from the latest releases to the most popular icons. 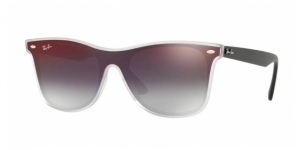 Its wide variety of designs encompasses all kinds of styles and tastes. 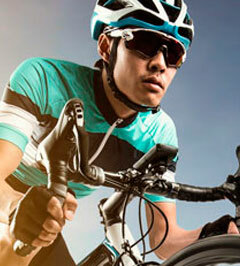 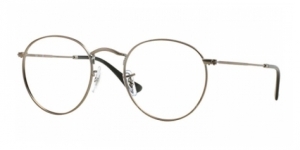 In addition, you can tell us your prescription parameters and we will prepare your glasses with prescription lenses of this brand as well as many others: Arnette, Persol, Oakley, etc. 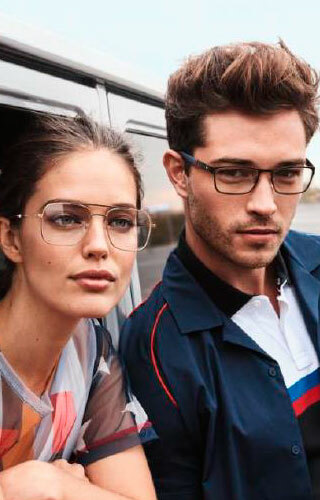 Explore our store and discover everything we can offer you to protect your look while you wear the latest with the latest and best quality brand glasses. 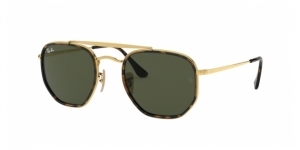 You will not find a broader and more varied catalog!